The latest DLC for Dead by Daylight, Curtain Call is now on console, and was released to celebrate the two-year anniversary of Dead by Daylight. Alongside this update comes the gross, horrifying, brutal Clown killer, and a new survivor in the form of the musician Kate Denson. Now she’s trapped in this nightmare alongside the others, but is she going to be enough to stop the Clown? There are new tutorials in the game as well to help guide new players, and a new in-game store on console to build up your cosmetics for the characters in the game. 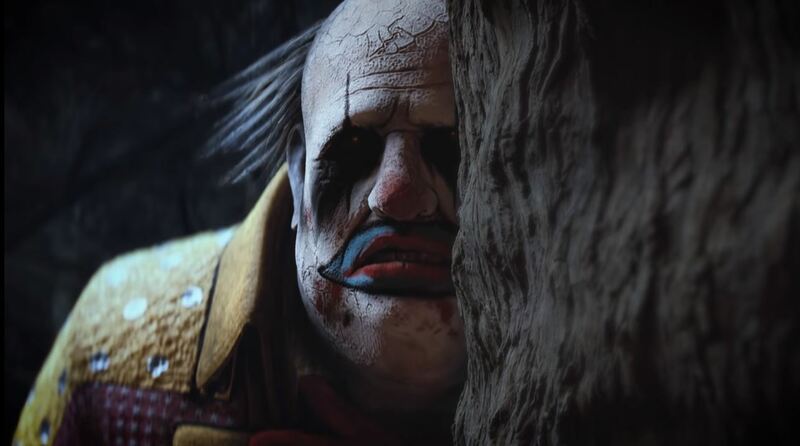 There’s a lot coming to Dead by Daylight this summer, and The Clown is just the start.